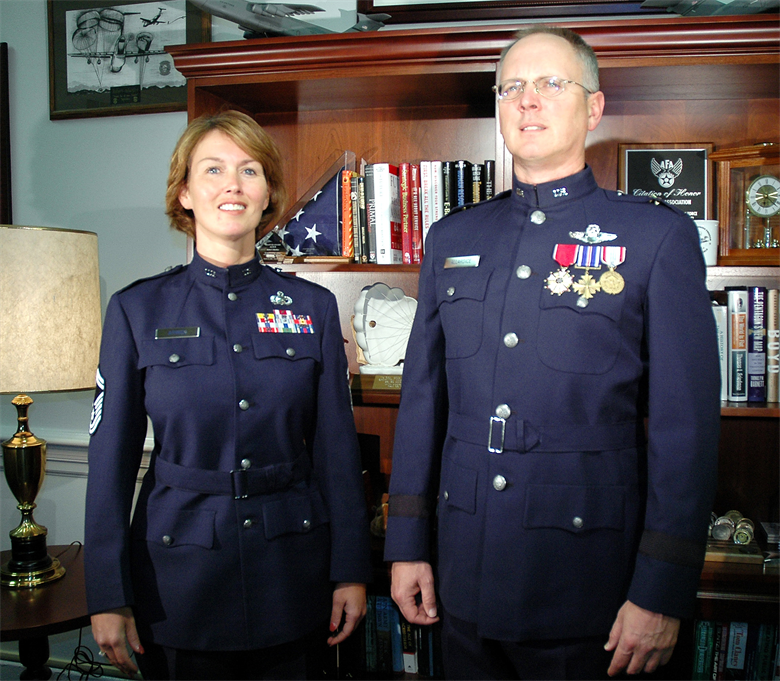 Now, the Chief Master Sergeant of the Air Force has expressed a desire for a new dress uniform per the Air Force Times, but it too could become another boondoggle, as the Air Force brass typically has the fashion sense of a first-year design student at a for-profit degree mill. 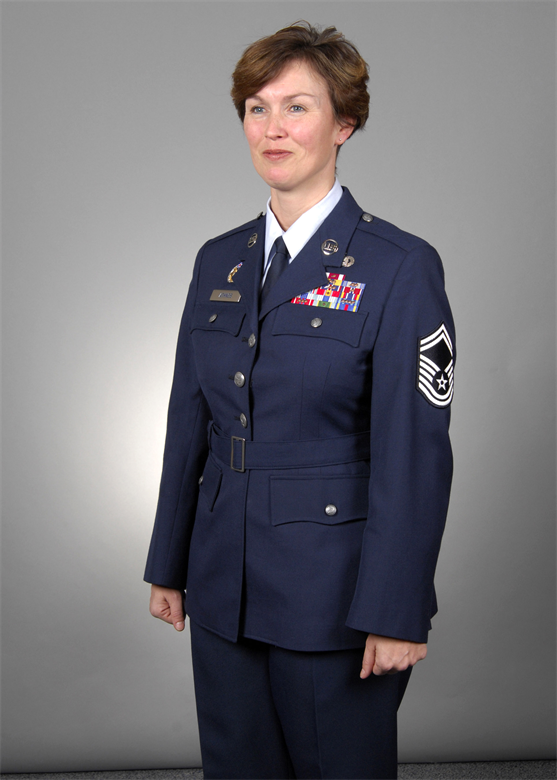 Chief Master Sergeant of the Air Force Kaleth O. Wright stated during the uniform brief that 'The Service Coat is something that we may look at changing. I’d like to see it brought more in line with our military heritage...but both the Chief and I like some of the historic, traditional uniforms that we’ve had in the past.' the CMSAF also made clear in his comments that no rash decisions would be made in the handling of any uniform changes. In general, the masses do want a new dress uniform, they clamor for it. The current service dress has been derided as too corporate, unappealing, or flat-out ugly. The last time the Air Force looked into a new service dress, the options that ended up being presented were much further from the ideals that created them. Thankfully, neither was picked up. Although no specific design has been revealed, the newly proposed service dress uniform appears to aim for a retro vibe, to harken back to the the heritage of the service — which was the same intention the last time the Air Force broached this topic. The Billy Mitchell heritage coat from 2006 was derided by critics as being too similar to the Luftwaffe's greatest hits. In fact, the popular photoshop of Darth Vader directing two airmen is still the profile picture for the infamous Air Force amn/nco/snco Facebook group. Oh, and it would have cost $125 million to roll out. Luckily, the coat was left to die as a bullet on some general’s performance report. The Hap-Arnold style uniform was slightly better, but not different enough to justify a wholesale change. This brings up the cost of replacing all of the current uniforms. 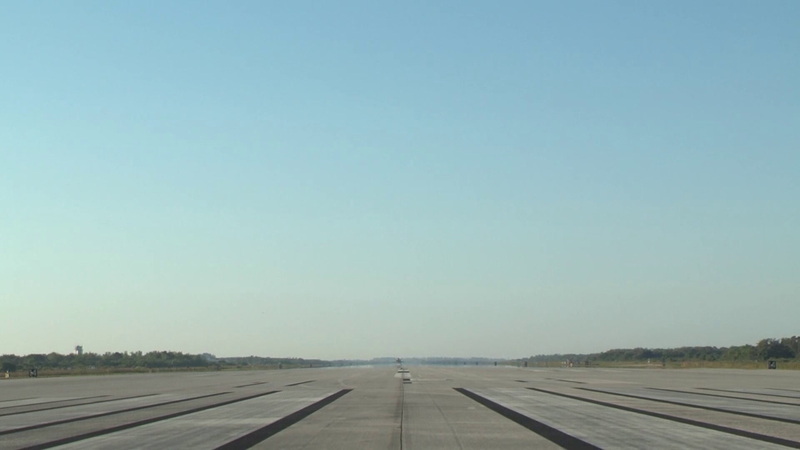 In an age of aviation mishaps and pilot shortages, wouldn’t that money be better spent on training more maintainers or pilot retention bonuses? The changeover to OCP camo from ABUs was a much-needed remedy for possibly the largest uniform blunder since Russia went with throw up blue camo for their OMON Federal Police Swat teams. Fixing the duty uniform was a needed step. Changing the service dress is not. However, the push for a new dress uniform feels awfully similar to the ABU changeup. When the Army switched to the UCP camo pattern, it spurred the Air Force to compete and push out the ABU pattern. 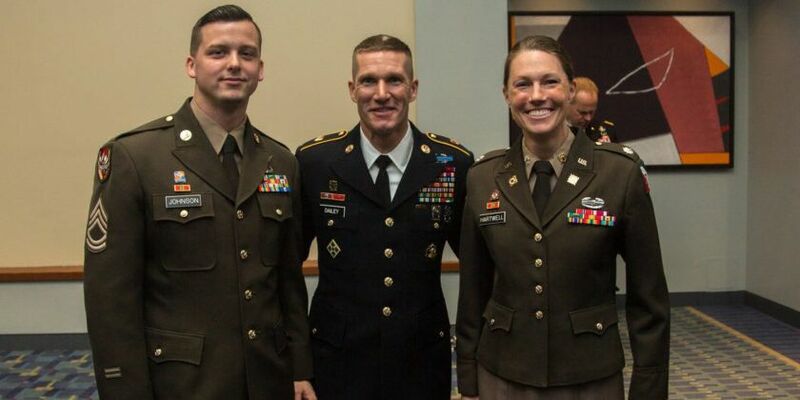 Recently the Army has tossed the idea of bringing World War II-style Pink and Greens back, which may be responsible for this sudden interest in new threads. Hopefully, the Air Force has learned from the last time they tried to play catch-up with the Army’s fashionistas, and just let this multimillion-dollar sleeping dog lie.